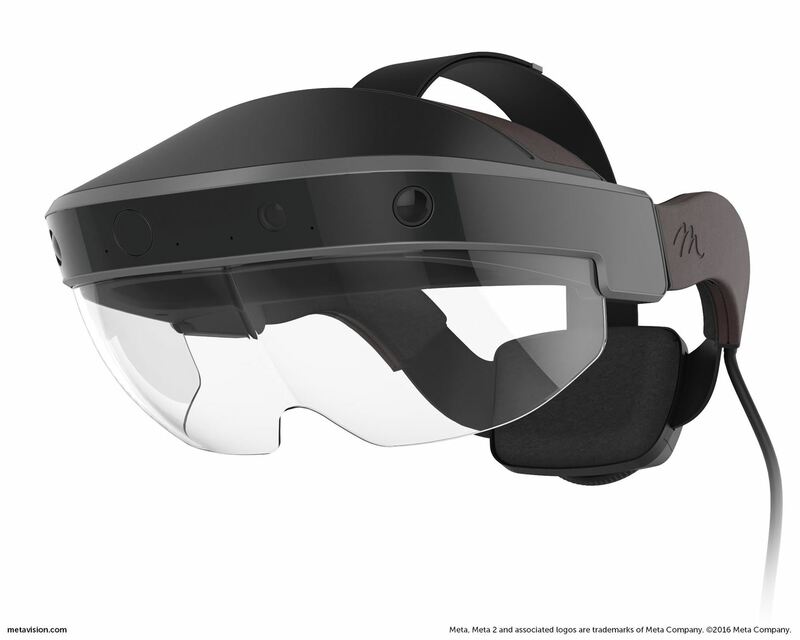 Meta Company has filed its response to allegations that the user interface for their augmented reality headsets infringe on six patents owned by a mostly-unknown company. Last month, Meta's legal team asked the court to dismiss the patent infringement claims levied by Genedics in August, based on court filing obtained by Next Reality. They are also seeking to transfer the case from the US District Court of Delaware to the District of Northern California. Last week, Genedics responded in kind with briefs in opposition to both of Meta's motions. In a brief filed in support of their motion to dismiss, Meta's lawyers stopped short of calling the plaintiffs patent trolls, per se. They describe Genedics as a "non-practicing entity that has never made or sold an augmented reality device," and assert that the company was "formed to engage in and sell intellectual property." Nonetheless, the first definition of "patent troll" via Google search is "a company that obtains the rights to one or more patents in order to profit by means of licensing or litigation, rather than by producing its own goods or services." In their response, Genedics' lawyers maintain that Genedics is not just in the business of patents, but they are "also a small innovation-driven technology company" who has "successfully commercialized its technology with Fortune 100 companies." When asked to elaborate on their customers, Genedics CEO Gene Fein cites that the work is confidential. Meanwhile, his LinkedIn page lists Bill Gates' Global Good Foundation and James Cameron's HHO among the companies that Genedics invents for. He also lists Nathan Myhrvold's Intellectual Ventures, an organization described as "the most hated company in tech" by CNET for their role as "the biggest, most aggressive patent troll on the planet." Meta's lawyers argue that Genedic's patent infringement claims are invalid as they are abstract ideas that do not satisfy the two-part test for "patentable subject matter" as established by the US Supreme Court. 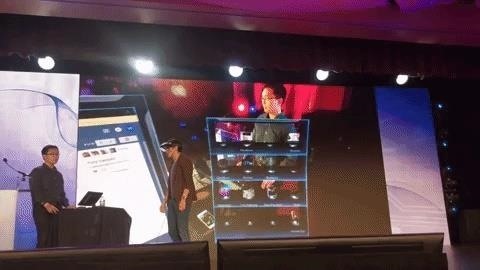 The six patents presented by Genedics fall into two patent families, one set for a 3D user interface that displays holograms in a coordinate system, and another set for a method of manipulating an original image through a user interface. In their response, lawyers for Genedics dismiss Meta's motion is a "misguided effort to short-circuit" the plaintiff's suit. 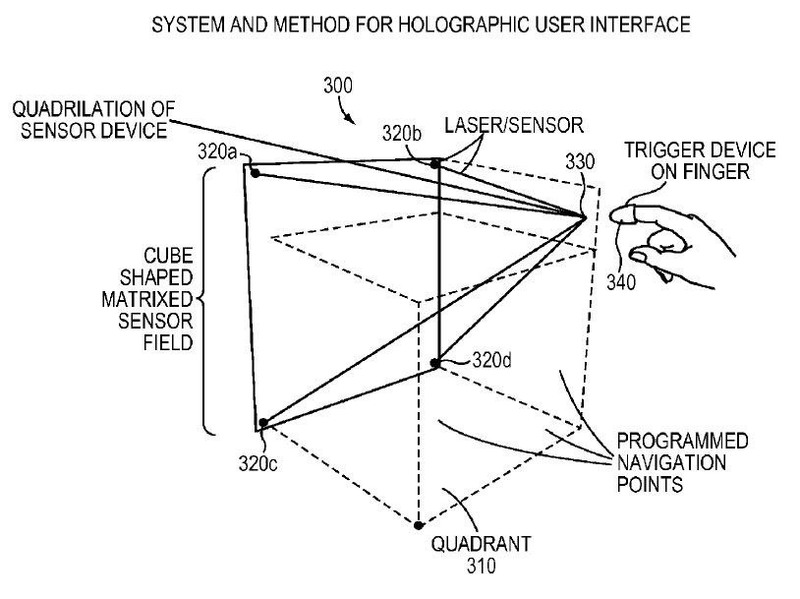 They maintain that the claims are valid because the patents cover user interfaces with physical components, such as an array of sensors for input and a "processor/correlation unit" for output, and point to videos generated by Meta that demonstrate the methods described in the patents. Meta's representatives also found that the allegations of patent infringement lacked a basis in facts to support the claims. Genedics' team response maintains that Meta "selectively ignores" the relevant allegations that prove the infringement claims. Also at stake are claims of indirect and willful infringement, as Genedics claims that Meta, by encouraging developers to build applications for their headsets, is inducing others to infringe on the same patents. Meta argues that the indirect claims are moot because the direct infringement claims are inadequate and the willful infringement claims lack a "cognizable claim." While this battle promises to continue through the court process, there is one thing these companies can agree on: both companies have declined comment until the conclusion of the proceedings. Genedics is seeking compensation in the form of damages or royalty payments for past infringements and an injunction banning the further sale and use of the Meta headsets or a damage award for future infringement. This could have a chilling effect on the future availability of the Meta 2, so we'll continue to follow this case closely.